The two devices on the left (pictured in the photo above), are the unidentified phones. Blass points out that the dual-camera device might be the Nokia 9, which is expected to be a new flagship device. 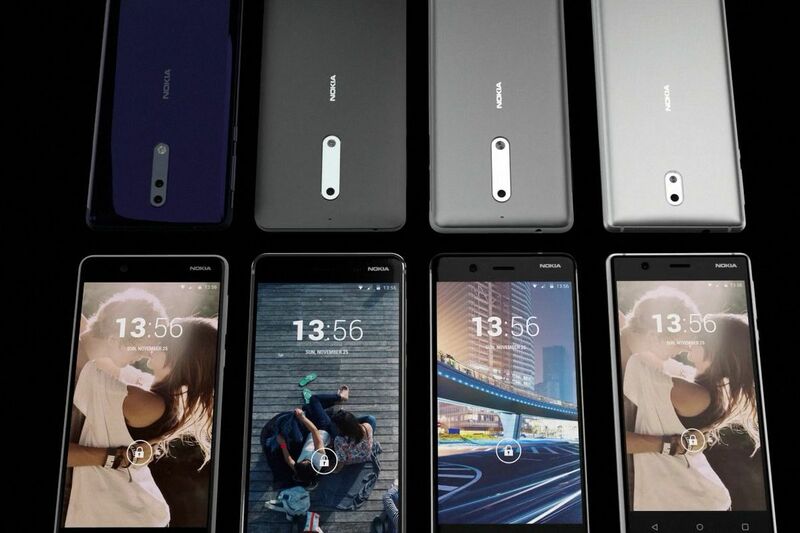 With the video being pulled, we can only assume HMD Global, the Finnish company that licensed the rights to produce Nokia phones, didn’t want us to see this footage just yet, but the fact that it exists in the first place means these phones might not be too far off.